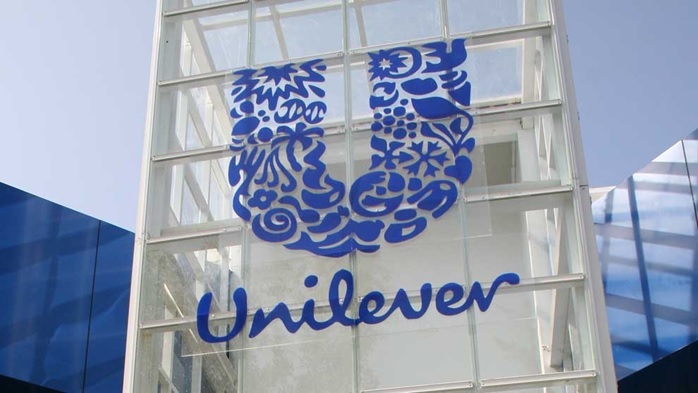 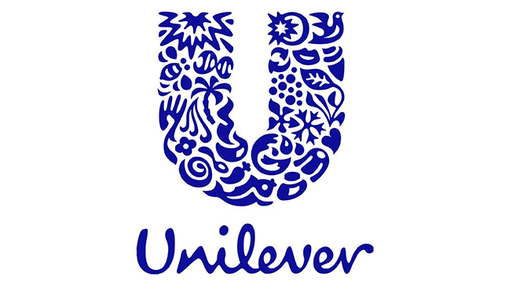 On any day, 2 billion people use Unilever products to look good, feel good and get more out of life – giving us a unique opportunity to build a brighter future. 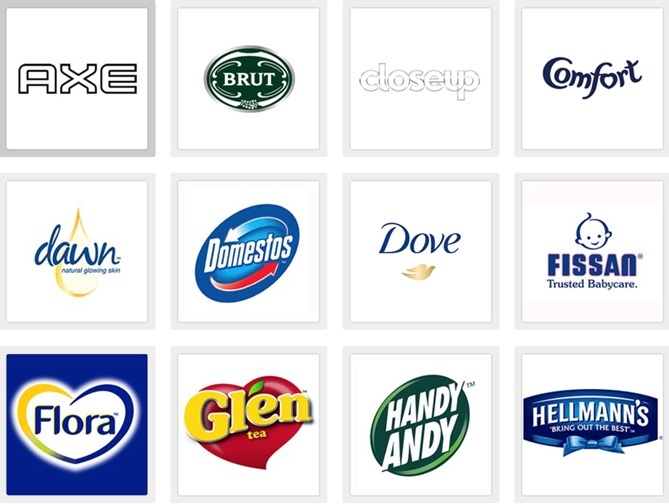 Seven out of every ten households around the world contain at least one Unilever product, and our range of world-leading, household-name brands includes Lipton, Knorr, Dove, Axe, Hellmann’s and Omo. 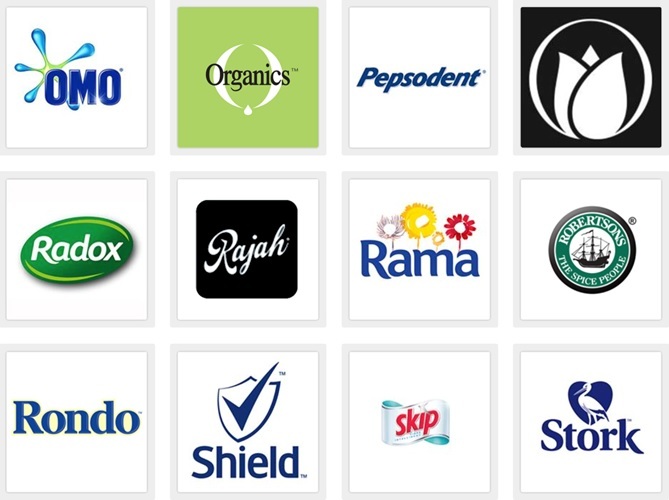 Trusted local brands designed to meet the specific needs of consumers in their home market include Blue Band, Pureit and Suave.